PORCA fix with bite-optimized Protect-surface. Why rubber mats in sow houses? 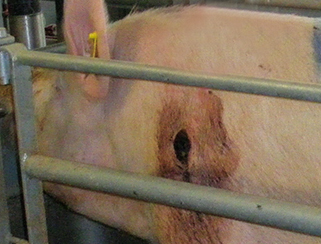 Existing floors in farrowing houses are often slippery and hard. Rubber mats decisively contribute to the animal's well being, as well as to their health!